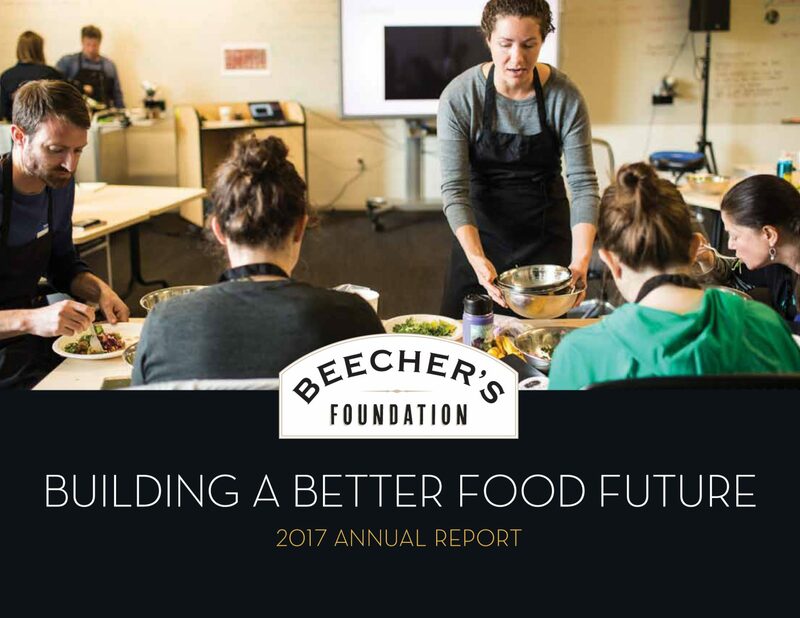 In the Fall of 2017 I began a partnership with The Beecher’s Foundation, whose mission to re-imagine our food future. 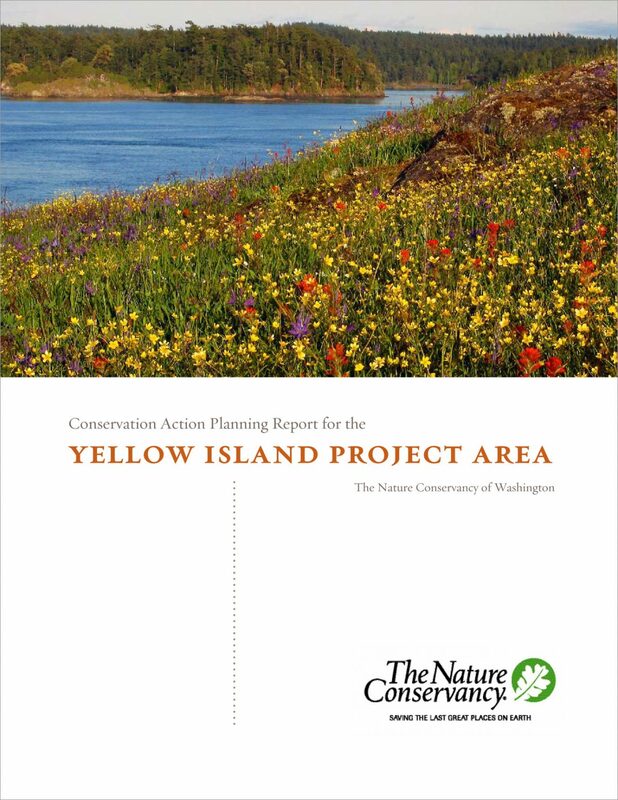 I am delighted to be working with an organization that is actively seeking to improve the health of Puget Sound residents by changing our food supply for good — for better and forever. Together we created a printed report that summarizes their past successes, and announces their plans for growth in 2018 and beyond. Through direct programming for youth (Pure Food Kids) and adults (Sound Food Uprising), The Beecher’s Foundation educates and inspires people to eat real food and vote with every food dollar. With the support of a broad set of new partners, these two programs will unite to form an ambitious, 10-year community campaign to change the way Puget Sound eats. On February 6, 2018, the 2018 Sound Food Uprising Summit is a gathering regional and national thought leaders at Fremont Studios in Seattle, WA to work together to change the demand for unhealthy food in Puget Sound through education, cooking, and advocacy. To see the list of speakers and sign up for the waitlist, please visit SoundFoodUprisingSummit.org. 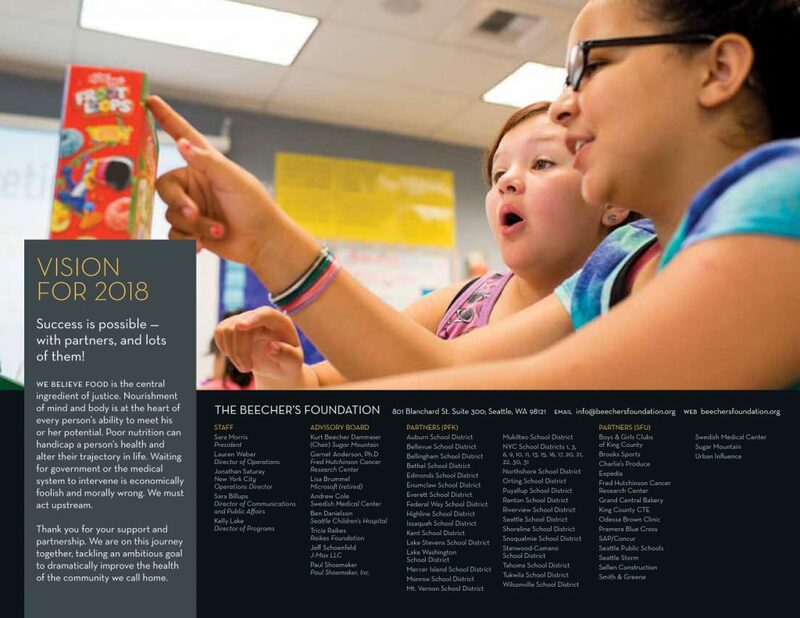 Finally, for more information about their work in public schools and businesses, or to participate in a workshop, visit BeechersFoundation.org. Experienced with working in agency and studio settings, Amy Redmond is a visual designer who thrives on variety, creating print and interactive work for corporate and non-profit clients. To keep her creativity refreshed, Amy balances digital design with time in her letterpress studio (Amada Press) in Seattle. She also teaches at the School of Visual Concepts.